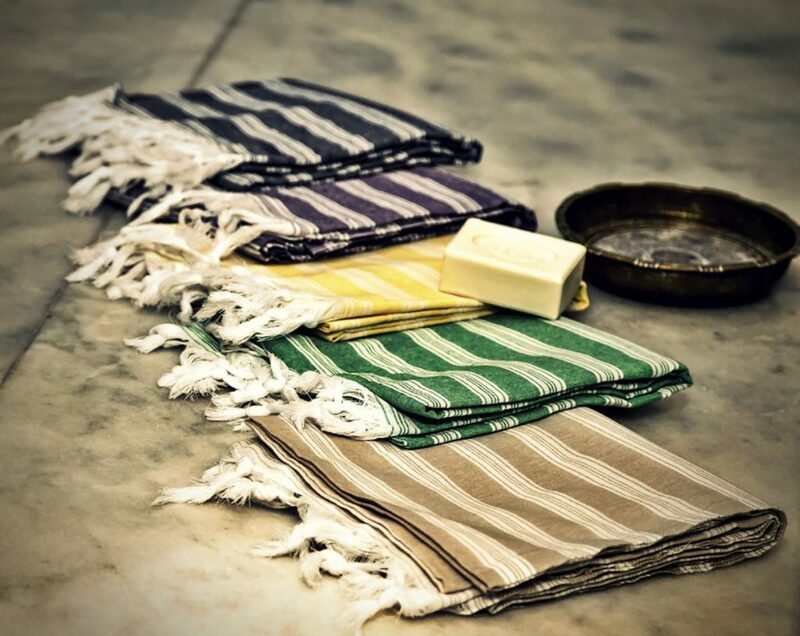 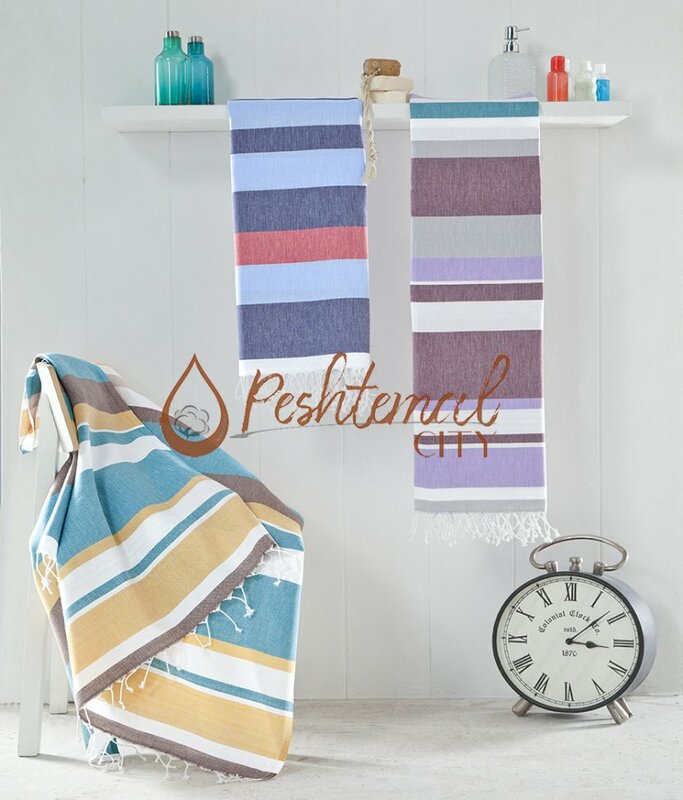 Peshtemal City is a Fouta wholesaler. 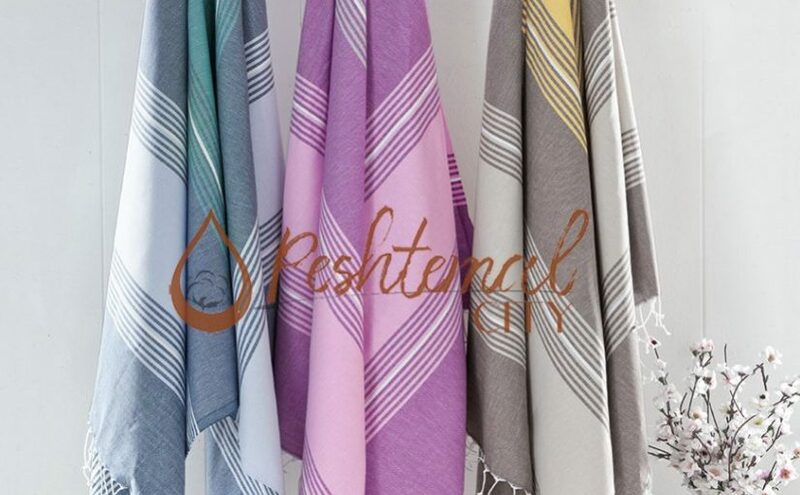 We keep most of our products in stock to serve our customers in fastest lead time. 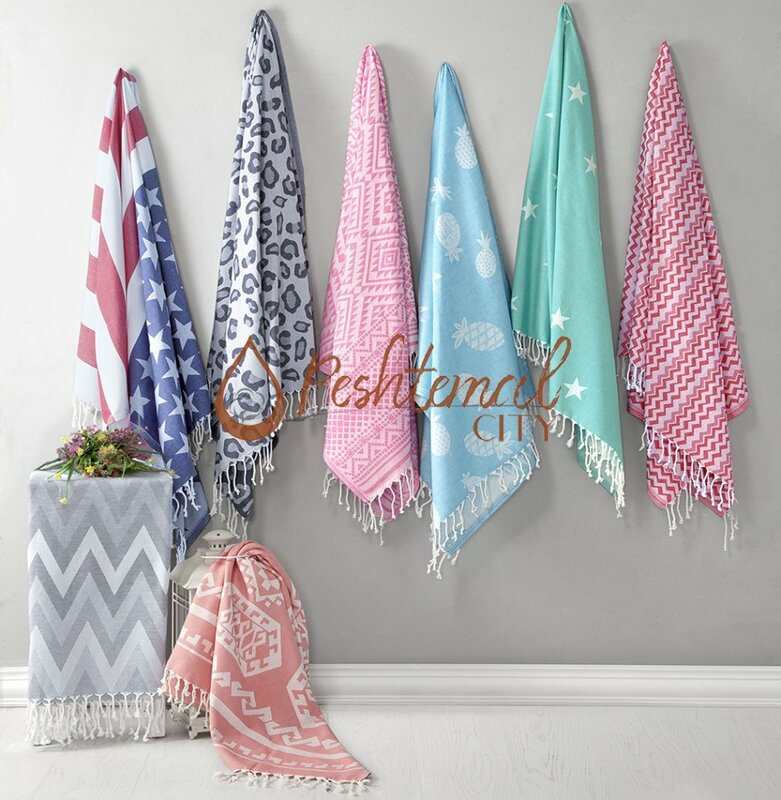 Most of the time, we have 50000 – 10000 pieces of products in stock.